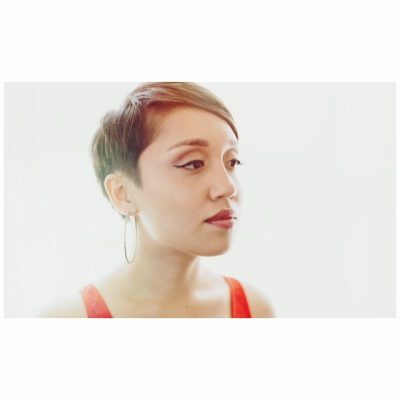 Vocalist Amy Dabalos began her musical journey captivated by the freedom of jazz. Along the way, exploration of jazz, classical, r&b, and Brazilian music has sculpted her vocal artistry. Imbued with stylistic sensibilities from a unique musical upbringing, Amy’s performances shine with nostalgic, soulful elegance.